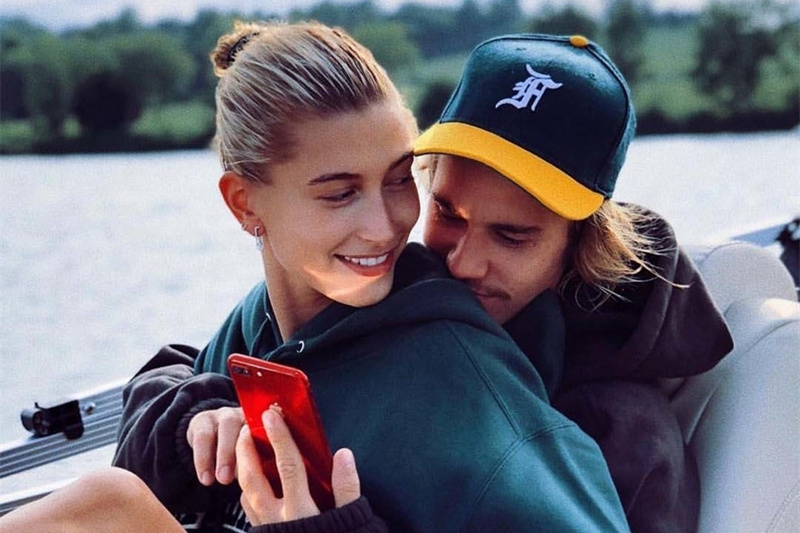 Hailey Baldwin has been Hailey Bieber since summer 2018 when she obtained a marriage license with the Sorry singer in New York City. And the savvy 22-year-old Guess model already wants to use that name to design a clothing line. But the US Patent & Trademark office has told the blonde beauty that she very soon must prove she is indeed Mrs Bieber before they will put their stamp of approval on her paperwork, according to The Blast. Hailey was recently sent a letter by the U.S. Patent & Trademark Office asking her to submit her proof, it was claimed. The USPTO says Hailey needs to include written consent in her application to prove that she is indeed Hailey Bieber. She also needs to formally give permission for the trademark to be registered. And here is the sticky part: Hailey must be specific about what type of clothing she is making, like whether she is designing lingerie, sports wear or bikinis. Often, stars want that information to be as private as long as possible for publicity and marketing purposes. If she doesn't offer the proof soon, her application will be refused, it was also alleged.